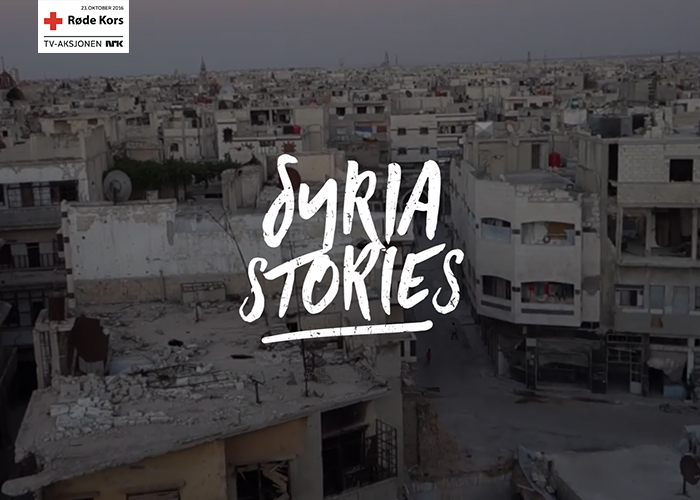 Syria Stories is a snap-serie from within the war zone in Syria. Filmed by people on the inside, we meet families that lack food, water and medicines. Trying to survive, they tell us bits and pieces of their stories, just enough for you to feel their need. And hopefully - donate.